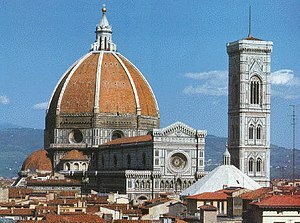 I love Florence!! 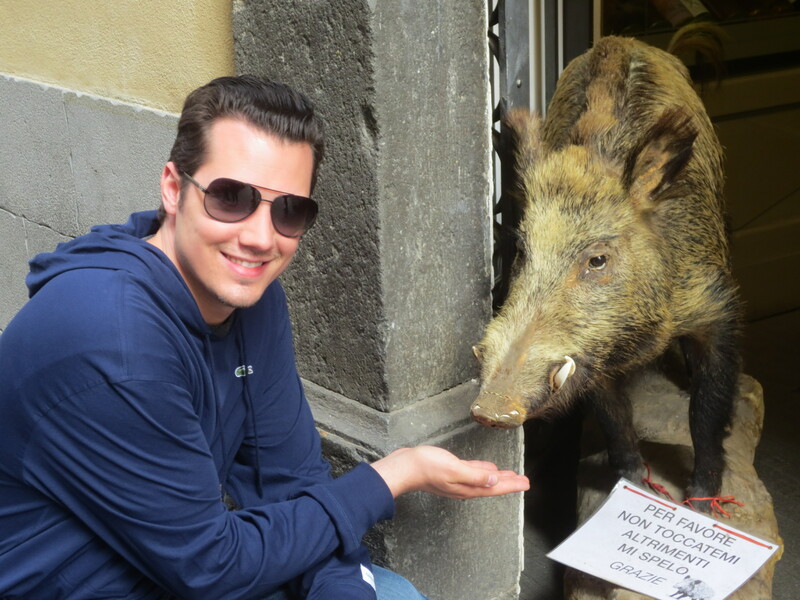 It's probably one of my favorite destinations in Italy. 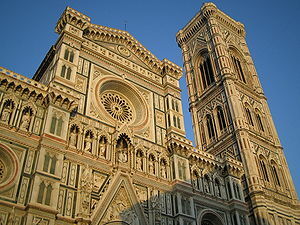 Florence is the world’s celebrated jewel of the Italian Renaissance. 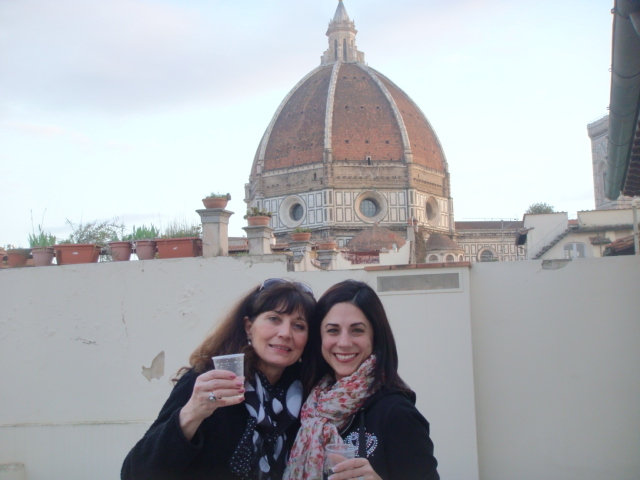 Packed with art and architecture, Florence is famous for voluptuous domes and incredible food and wine adventures. There are plenty of intimate restaurants and Vino con Vistas opportunities at every corner. 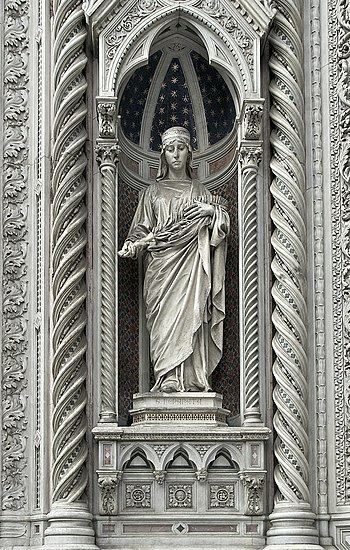 She rose to economic and cultural pre-eminence under the mighty Medici dynasty in the 15th and 16th centuries. 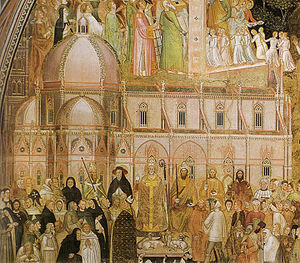 The churches, galleries and palaces are brimming with Renaissance masterpieces. The city was built on the site of an Etruscan settlement and has 600 years of extraordinary artistic activity. It is an incredibly compact city for walking. Walk to the Piazzale Michelangelo at sunset for a glimmering moonlit cityscape. Marvel at her panoramic glory as the cloak of darkness descends over her dimly lit splendor. Natural and man-made disasters have threatened the city’s wealth of art history. 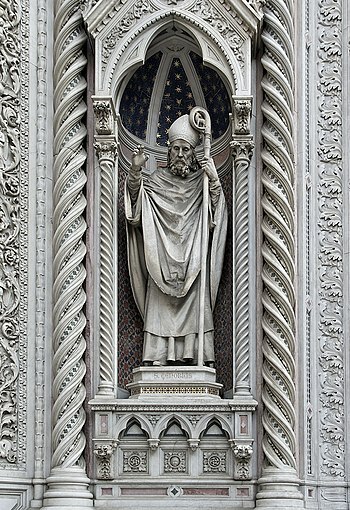 In 1966, the Arno River’s devastating flood destroyed or severely damaged Florentine treasures. 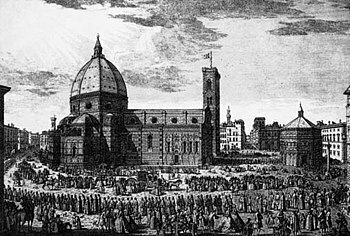 In 1993, a mafia bomb exploded near the Uffizi and severely damaged the gallery. 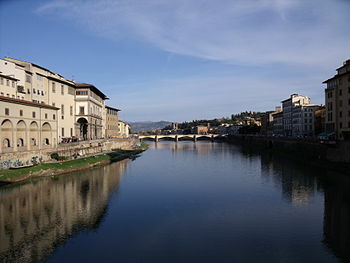 The Ponte Vecchio was the only bridge to escape Nazi bombs during World War II. 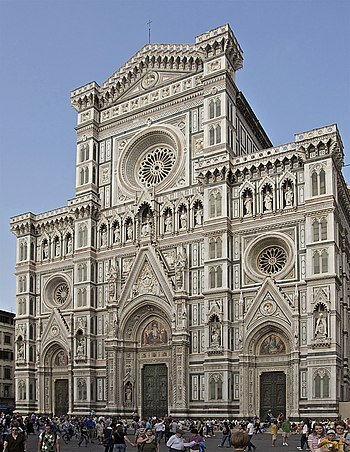 Her glorious past is evident in the monumental grandeur of her structures. 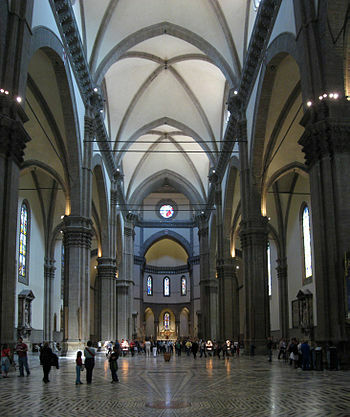 The 13th century cathedral of Santa Maria del Fiore, the Church of Santa Croce, the Uffizi, Santa Maria Novella, the Galleria dell’Accademia, the Bargello and the Pitti Palace are incredible repositories of Renaissance art. 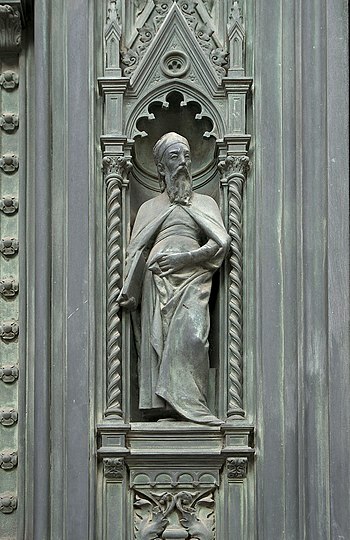 Florence has the largest concentration of Renaissance art and sculpture in the world. 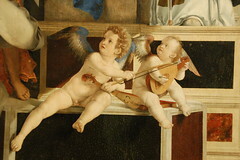 Landmark cloisters, chapels and refectories are all galleries of Renaissance art. on the banks of the Arno with stunning views of the Ponte Vecchio and over 400 original works of art including Picasso and Ferragamo’s fashion sketches.